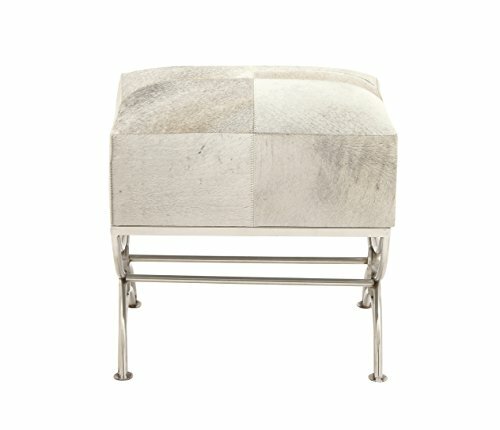 This stainless steel, wood and hide leather stool is suitable to use as a decorative item. Unique home decor. This product is manufactured in India.